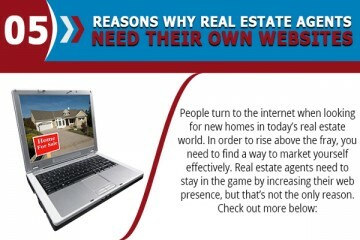 Whether you are an agent or a seller, having a realty website can help introduce your business to prospective clients. Since a lot of people use the internet, a website is beneficial. As soon as you set up your site, you need to ensure that there are contact forms on every page. 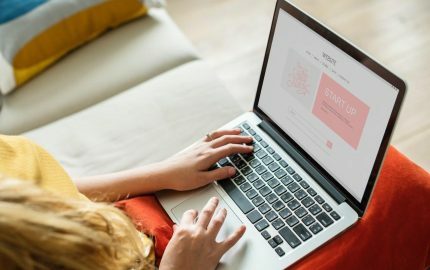 These forms are essential for business websites because they allow potential clients to ask questions and send their offers. Having a contact form also provides a communication option for your client. While placing your contact information such as numbers and email addresses is an excellent idea, this arrangement can increase client engagement. When you are running your real estate site, you should consider creating a page that is solely for testimonials, feedbacks, and reviews. When individuals see that there are real people who had great experiences with you, they will trust you and your business more. Contact your former clients and see if they would be willing to give feedback. If possible, add short personal information about the reviewer to add to the authenticity of the testimonials. Since your homepage is the first page that people will see, you need to fill it up with relevant information. Place your company logo, numbers, and contact information so that your prospective clients will have methods to communicate with you. 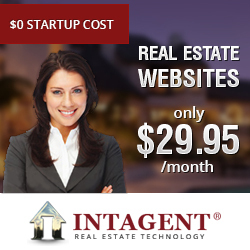 You should also try to make your real estate homepage look appealing. If it provides a pleasant appearance and a friendly interface, chances that they will visit other pages will increase. While you should create a list of all the properties that you are selling, you can also create a page for every house and lot. Having detailed information can increase the likelihood of sales because it will entice your clients. 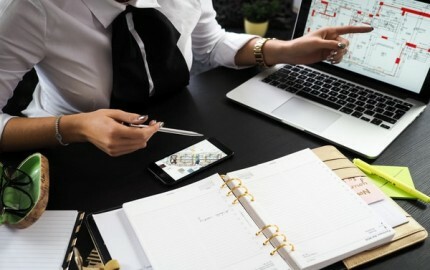 Place notable facts and highlight the beauty of every property on your real estate site. It will not only promote better website engagements, but it can give a better pitch for your customers. Insert the best pictures and use ideal descriptions. 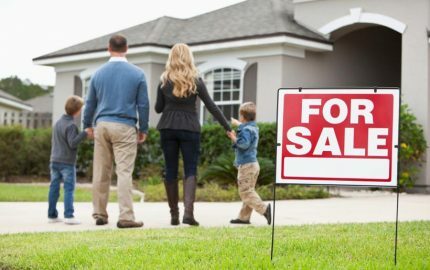 To make sure that your client will continue to browse your site, you should present an appealing property listing on the first page. 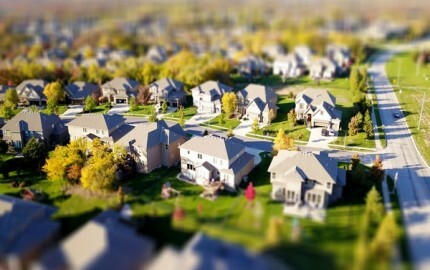 Find the best homes that you are selling and let it be on the front page of your real estate site. When your visitors see a new property listing, they would be more enthusiastic to check out the other houses on your list. Since you have a real estate website, you should consider adding blogs and posts that are related to your industry. Provide tips, tricks, and advice that is practical. When you include blogs on your realty website, it will add to your site visitor’s interests. Posting blogs can also give you some authority in your industry. The trust of your client will increase if you provide accurate and informational posts. 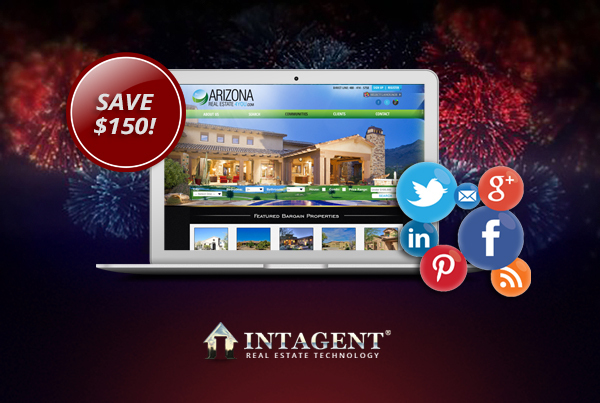 Start your New Year right with Intagent!